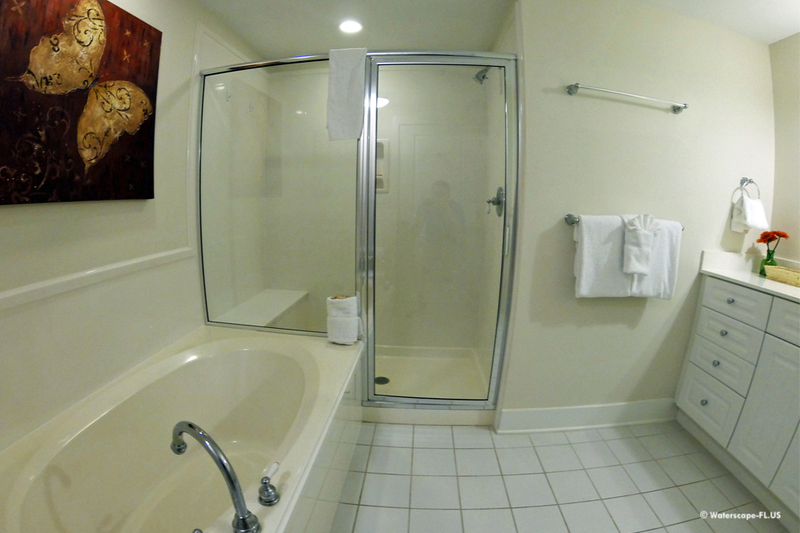 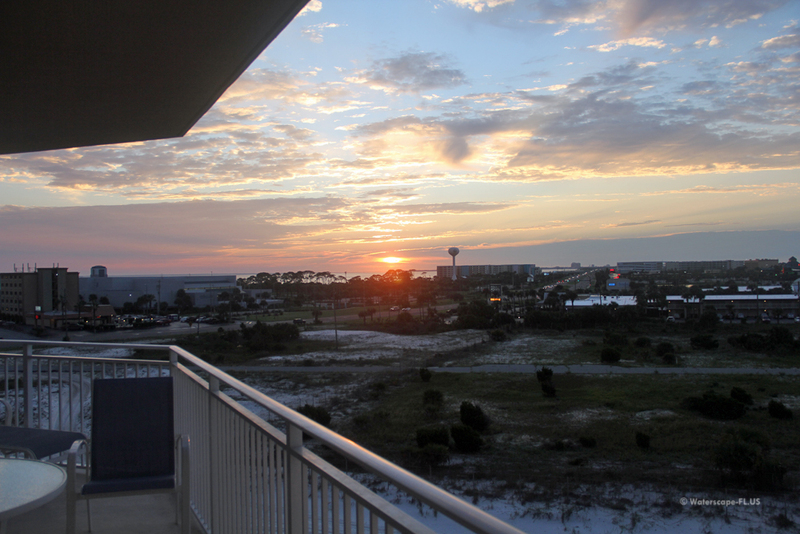 After a day of fun at the pools and on the beach, come back to your luxurious Waterscape Vacation Resort Condo. 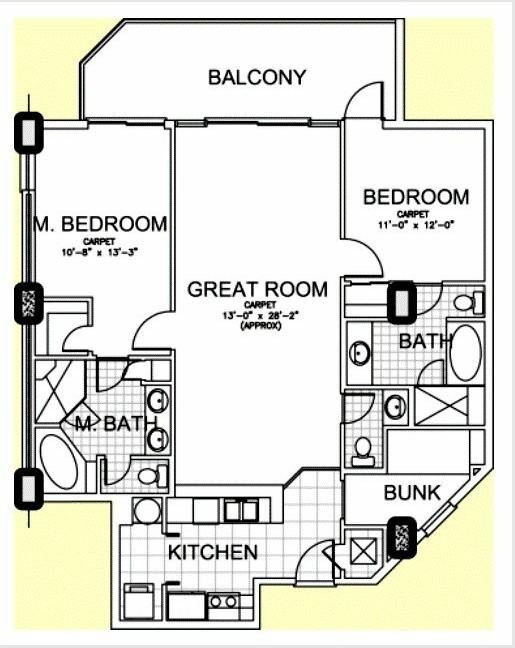 Floor to ceiling glass doors provide access to your spacious 8’ deep balcony where you can relax and enjoy the views of the city and the bay. 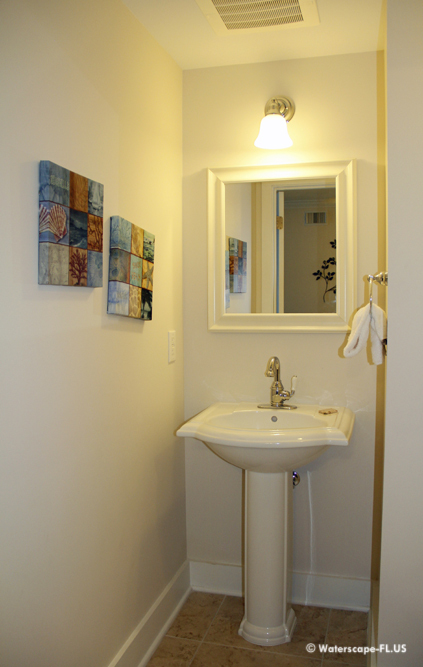 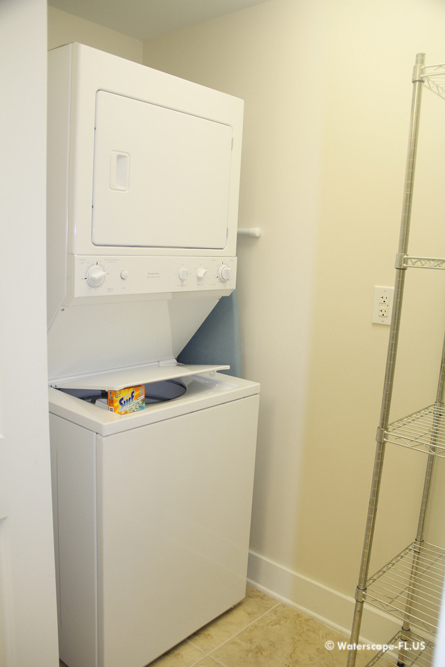 The condo easily accommodates 8 people and the layout works perfectly for multiple or large families. 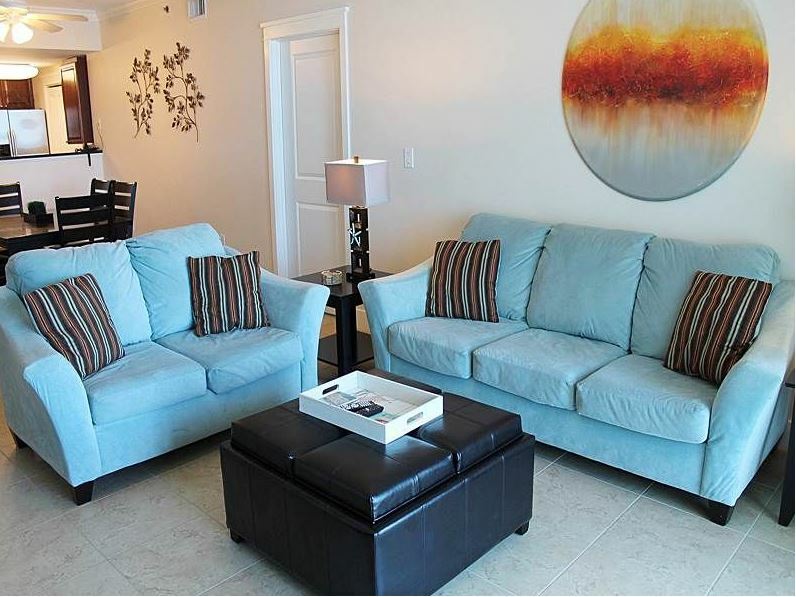 There are two complete master suites each with a king bed, its own attached full bathroom with separate tub and huge shower, private access to the balcony and an HD flat screen TV. 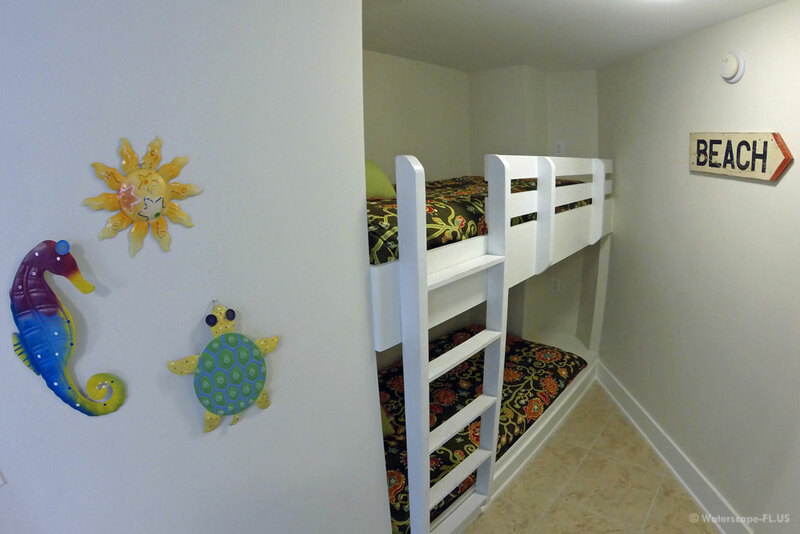 There is also a separate “bunk room” for the kids. 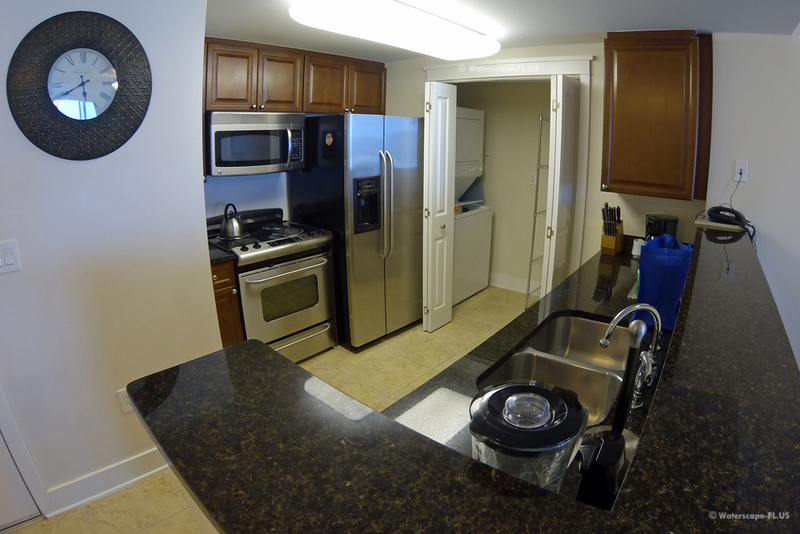 The upscale kitchen that is fully equipped and nicely finished with granite and stainless.